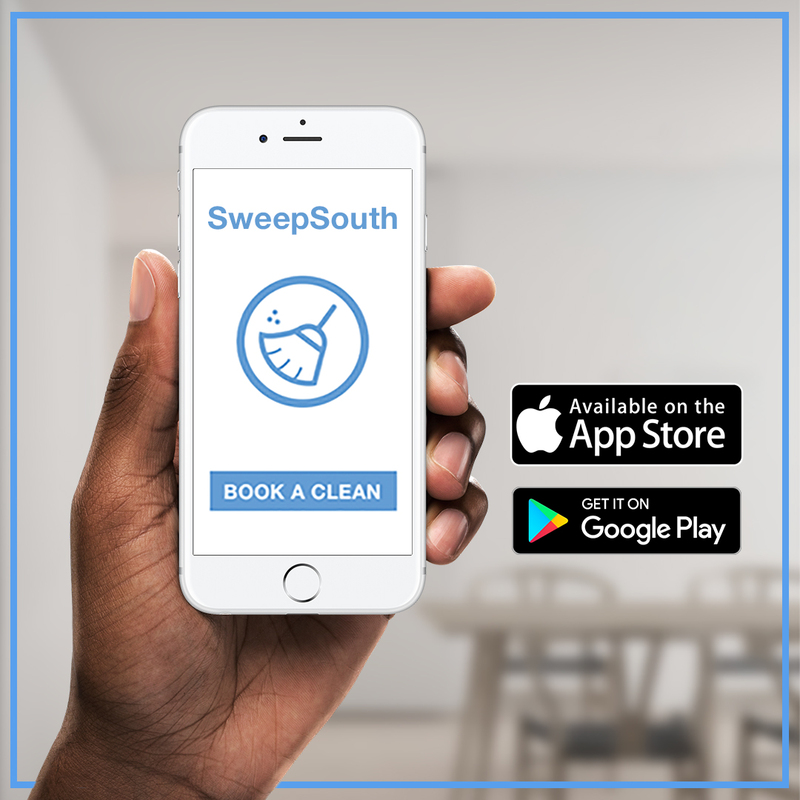 With SweepSouth being a novel concept in South Africa’s domestic services landscape, we anticipate that there will be users who want to know how and when to use the platform. To assist, we’ve identified a number of scenarios where your life would be made much easier by using the service, and also outlined how to best use the platform in these cases. If you don’t have a regular domestic cleaner and would like to use one of our cleaning professionals once a week, once every two weeks, or once a month, this option is for you. Complete the booking process detailing the specifics of Your Place as well as the hours you would like to book (feel free to adjust the required hours yourself). Select the extra tasks you would like for your cleaning appointments, and let us know whether you would like to use our SweepSouth eco-friendly cleaning products. Enter contact information, and select the frequency of your cleans before paying. Note that you are only charged once at booking, and then for each individual appointment a few days prior to it. We never debit the sum total amount for all booked appointments from your card. Note that our cleans take place between 7am and 6pm from Mondays to Saturdays, and you can order a clean for as soon as the day after booking. An obvious case to use SweepSouth is where you have no regular domestic cleaner (or haven’t had one for a while) and things are starting to get real at Your Place. Your laundry is piling up, there are new species of fungi growing on your dirty dishes, and your bedding is used to hide the sheets in addition to covering you up. In this case, enter the particulars of Your Place as well as extra tasks that need to be done, and schedule a once off clean for a time that suits you. Seeing as you let things get that bad though, maybe consider a weekly or once-every-two-weeks clean? While many South Africans have some form of assistance with domestic cleaning, there are those who are valiant enough to do it all themselves. In this case, you may want a professional cleaner to give Your Place a deeper clean. In addition to a regular clean, they’ll do things like dusting hard to reach areas as well as extras like wiping down walls and cleaning the oven, fridge and window. In this case, select the amount of rooms you would like cleaned as well as all of the extra tasks that you want done. Observe the hours needed and adjust if necessary. This option can also be used for cases where a spring clean is needed. If you’re moving in or out of Your Place, it’s likely that there’s some additional cleaning to be done (in your new Place, old Place or both!). Select the number of rooms to be cleaned as well as extra tasks. If there is a lot of cleaning needed, you may want to use two cleaners. SweepSouth assigns two cleaners for appointments longer than 10.5 hours. For example, if you would like two cleaners for a total of 7 hours, select 14 hours cleaning time. The system will automatically allocate two cleaners to be sent to your address to clean for an equal amount of time each. If you are having an event and need a cleaner present either during the event or to clean up afterwards, SweepSouth is here to help. While booking, bypass the rooms selection and manually select the amount of hours required. Input the contact and payment information and after the process is complete, use “other” under “additional information” to open up a dialogue box telling us that you are specifically booking a cleaner for an event. Alternatively, email us directly at support@sweepsouth.com and we will gladly set up the booking for you. Give yourself the gift of a clean home; let SweepSouth Clean Your Place.